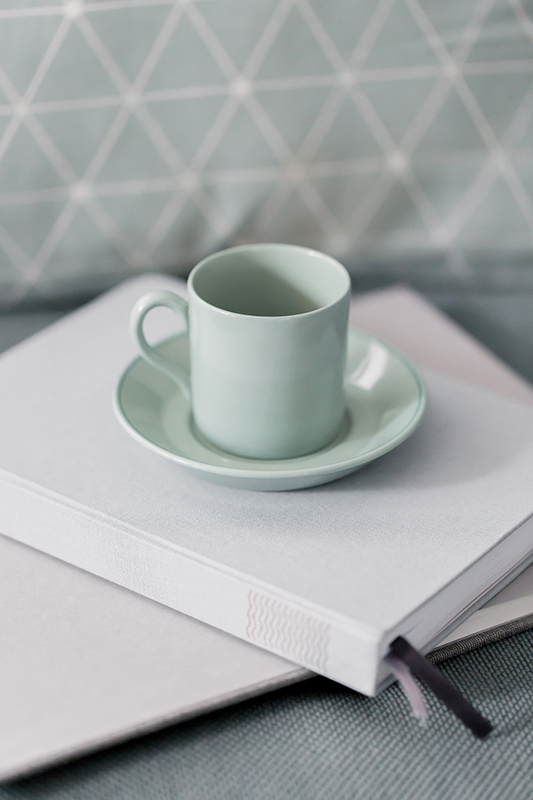 I do a ton of reading (although I have a feeling that may change in the near future ;) and wanted to start coming in here more regularly to share what I've been reading! In the past month I've finished two really good books, one that was okay, and one that was a nice, trashy read - read on for my recommendations! 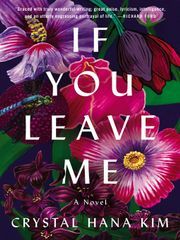 If You Leave Me opens in 1950's wartime Korea, following the lives of three teenage war refugees trying to help their families survive while leading entangled romantic lives. The story follows them as the years pass, and covers themes of wartime and loss as well as post-war recovery and growth. But mainly the story is about never-ending love and family obligation, with an interesting focus around postpartum depression. It's really beautifully written too with deep, complex characters. If you're into WWII fiction, I suggest giving a different type of war story a try! This book is incredibly popular right now so I thought I'd give it a try, and it did not let me down! 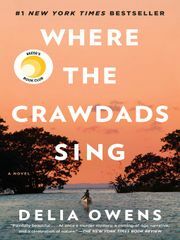 Part novel and part murder mystery, the book follows the heartbreaking story of a girl abandoned in the swamps of North Carolina in the 1950's, while simultaneously flashing forward to the murder of a young man in town in the 1970's. I won't spoil anything for you, but just know that I basically had to talk about the murder mystery to someone and spoiled it to Jeff instead - it was that good. But besides the murder plot, just the story of the young girl growing up on her own and learning to survive is so heartbreaking but also beautiful, it was hard to put down. I had really high hopes for this story, as it has everything I usually love in a novel. 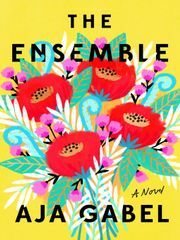 The story follows the members of a string quartet as they graduate from school and try to make it as musicians in the real world while growing into adulthood. I just found the actual career path of the group very niche and hard to relate to, which is interesting because I actually played the violin for fifteen years and was a part of string ensembles. The author tries to relate everything in the story, including the language, back to classical music, which I would definitely say is not for everyone. I breezed through the first Crazy Rich Asians during our trip to Hawaii and was amused enough by it to try out the second book. 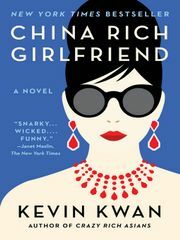 China Rich Girlfriend picks up a little after the first book ends, and follows Rachel and Nick as they travel to Hong Kong and, of course, dives into the drama of a whole new group of the crazy wealthy. I thought it was fun to have a new city for the book to explore and new characters, while still including characters from the first book of course. I was annoyed that, reading the digital version, the author decided to add even more unnecessary footnotes, which are so obnoxious on the iPad app. But, overall it was a fast and fun read, definitely good if you have a beach trip coming up! Have you read anything good lately? Let me know! !